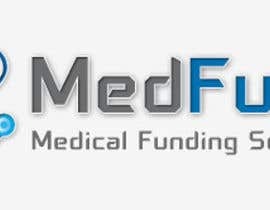 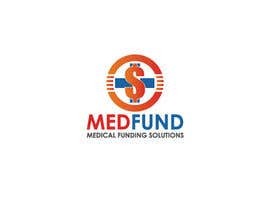 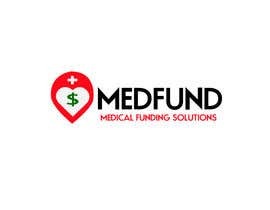 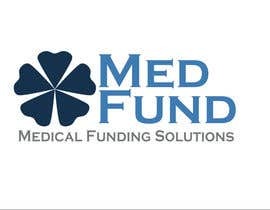 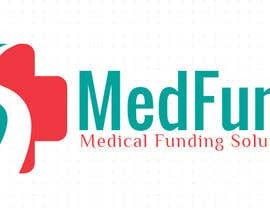 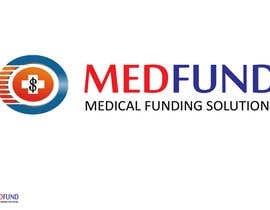 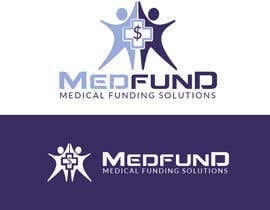 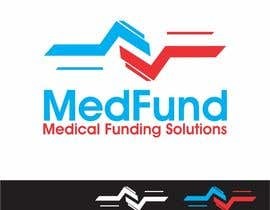 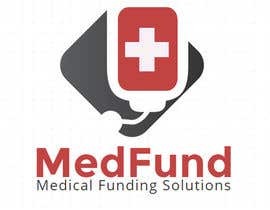 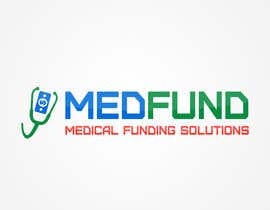 Need a logo designed for my company MedFund. 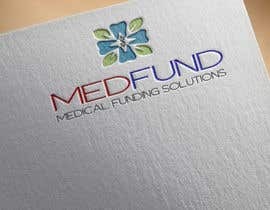 Use my site for inspiration. 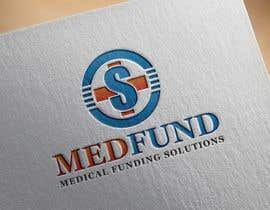 Think of Financial with a splash of medical. 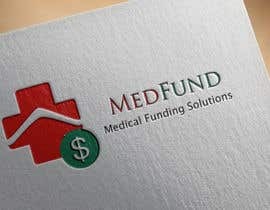 This is more about financing. 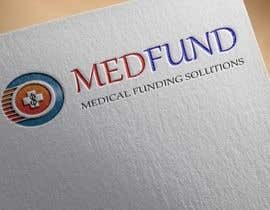 Look at these companies for reference points as well. 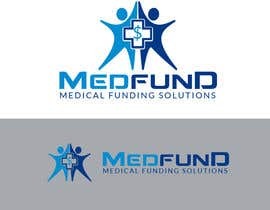 Here is my entry.. #53 , #54 Feed back appreciated..